From free-ranging dog to new home. It sounds like a fairy-tale, but how does it work out? A survey done by a team led by Yasemin Salgiri Demirbas of Ankara University investigates how well free-roaming urban dogs fit into a family home once they are adopted. The results show the dogs adapt well to their new homes. “Every year in Turkey, thousands of free-ranging dogs are brought to dog shelters,” the researchers write. “These dogs are mongrel dogs with stray origins.” There is often a bias against adopting dogs that have been stray in case they have behavior problems, and they can spend a long time waiting for a home. The researchers wanted to know if people’s misgivings are well-founded. Seventy-five homes that had adopted a free-ranging dog completed the survey. 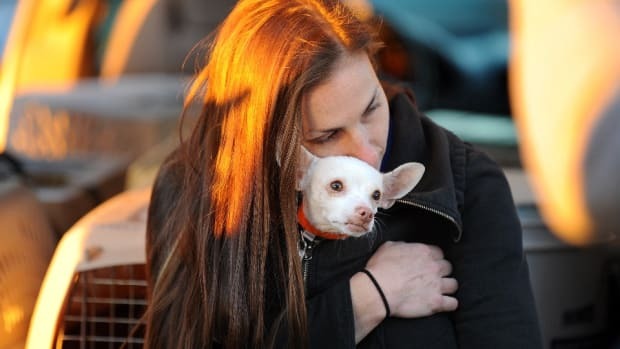 Some dogs came from a shelter or veterinarian, but others were picked up on the street. This, the researchers explain, “may be because of the pattern where in developing countries such as Turkey people encounter free-ranging dogs in everyday life, so they do not need to put any extra effort to adopt these dogs.” There was no difference in behavior of the dogs who came directly from the street rather than via another source. Most of the dogs were acquired as puppies; 40 percent under three months old and 21 percent between three and six months old at the time of adoption. 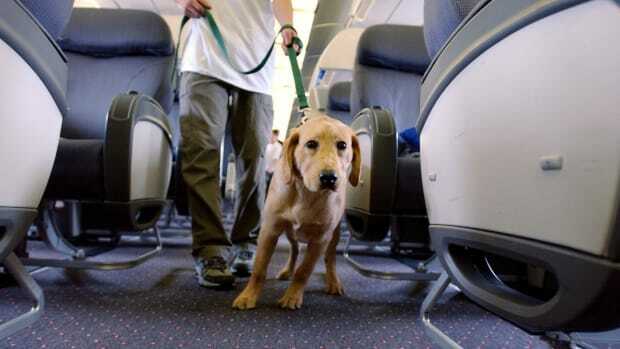 First, the good news: Most homes reported no difficulties with house-training or leash-training. And although 75 percent of the dogs were said to show fear at first, 69 percent became more confident and easy-going over time. Common things the dogs were afraid of included sudden noise, thunder, vacuum cleaners, and sudden movements (things many dogs from other sources are also afraid of). The most common behavior problem reported was hyper-attachment to the owner (59 percent), such as following the owner around the house or wanting to be in constant contact. Some dogs were like this from the beginning, and others developed it over time. “This finding is not surprising because it is known that dogs adopted from animal shelters or through rescue routes are more likely to exhibit separation-related problems,” the researchers write. Differences in terminology make comparisons tricky, and it’s worth noting that separation anxiety and hyper-attachment are not synonymous. 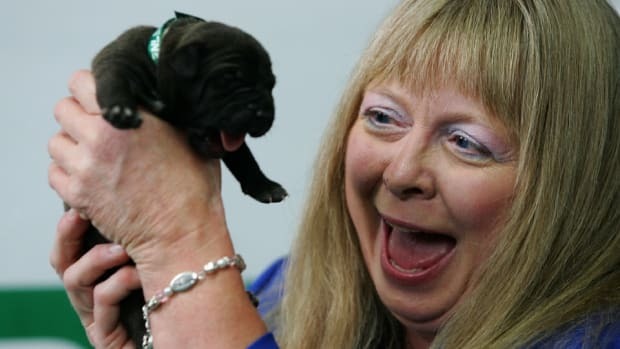 In Linda Lord’s 2008 study in the Journal of the American Veterinary Medical Association, problem behavior when left alone was reported in 16 percent of shelter dogs one month after adoption. 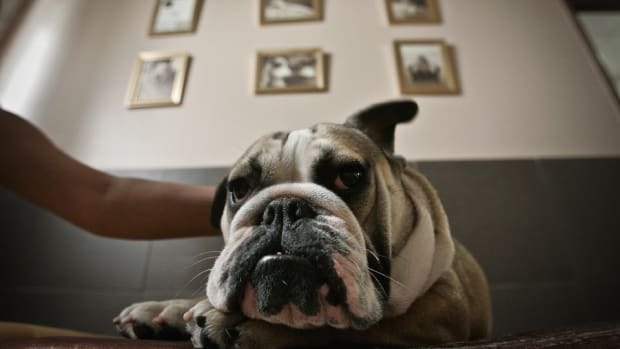 Following the owner around the house was reported in 65 percent of pet dogs in another study (and most of these dogs came from a breeder). Another common behavior problem reported at the time of adoption was destructiveness (32 percent), which declined over time to 13 percent. Thirty-two percent of dogs were said to stray. Although aggression was not common initially, it increased in the period following adoption, suggesting some dogs initially inhibited this behavior in their new home. 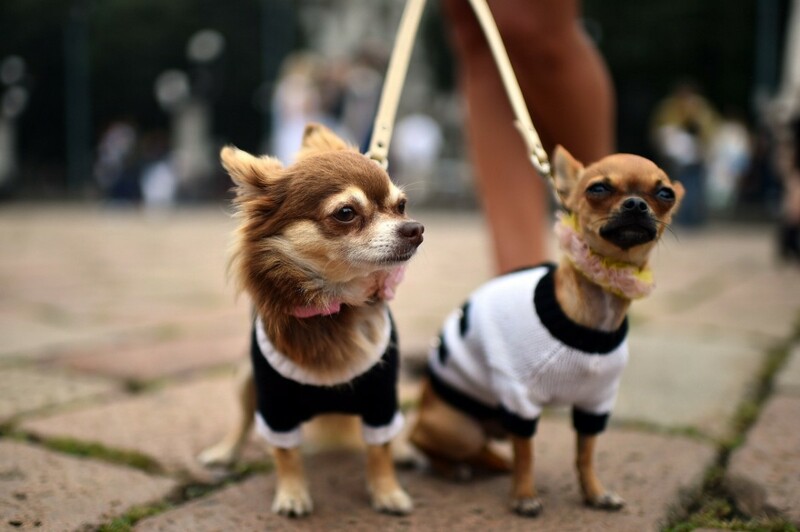 At the time of the survey, 12.5 percent of the dogs were said to show aggression. Of these, most were aggressive to cats (which might be considered predation) or toward other dogs. A few of the dogs were kept on a chain. Although many had access to at least some of the house, 39 percent were not allowed inside. The researchers say more work is needed on animal welfare and to find out whether these dogs are treated the same as other pet dogs. 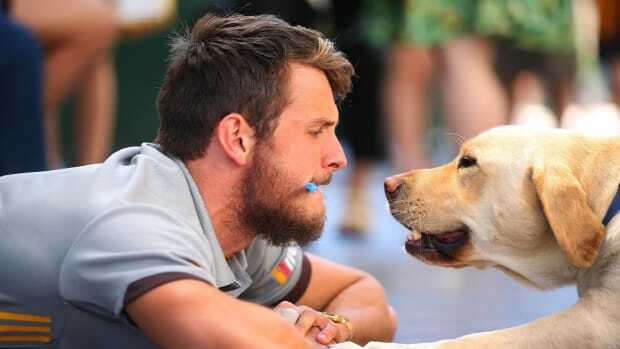 There’s an interesting finding in terms of how owners perceive the human-canine relationship. Only 4 percent of the owners said the relationship should be based on dominance and force. 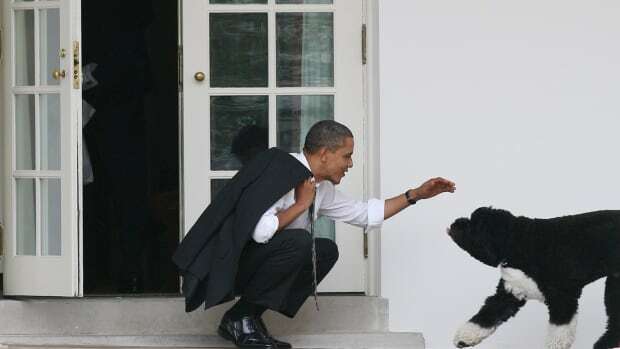 Sixty-four percent, however, “stated that the owner should be a leader in a hierarchical order when interacting with his or her dog.” More research is needed on how people understand the human-canine relationship. It’s possible that people whose dogs did not do well did not complete the survey, so it may not show a full picture. The finding that dogs improve over time in their new home ties in with Frank McMillan’s similar finding for adult dogs re-homed from commercial breeding establishments in Applied Animal Behaviour Science. The scientists conclude that urban free-ranging dogs adapt well to their new homes. This will be reassuring to anyone thinking of adopting a similar dog. It’s especially good news given that some of these families quite literally picked a dog from the street, without going through an organization that temperament tests the dogs or provides ongoing behavioral support.